Baroness Young of Hornsey OBE has accepted an Honorary Professorship with the Rights Lab and the School of Politics and International Relations at the University of Nottingham. Baroness Young is an author, former actress and member of the House of Lords. In 2004 she was appointed an independent Crossbench member of the House of Lords where she works on legislation to eliminate modern slavery, co-chairing the All Party Parliamentary Group on Ethics and Sustainability in Fashion, and the All-Party Parliamentary Group on Sport, Modern Slavery and Human Rights. Baroness Young has served on the boards of several national cultural organisations and chaired the Young Review and Agenda, addressing racial disproportionality and the vulnerability of traumatised women in the justice system. She has also recently been appointed Co-Chair of the Foundation for Future London. The Baroness is currently working on an amendment to the Transparency in Supply Chains section of the Modern Slavery Act. The Bill would require public bodies, such as local authorities, NHS, government departments etc, to produce statements on modern slavery in the same way as commercial companies are required to. This would mean that public bodies would have to explain what steps they are taking to rid their supply chains of forced and exploitative labour. The Rights Lab is a University Beacon of Excellence with over 100 team members and delivers research to help end global slavery by 2030. 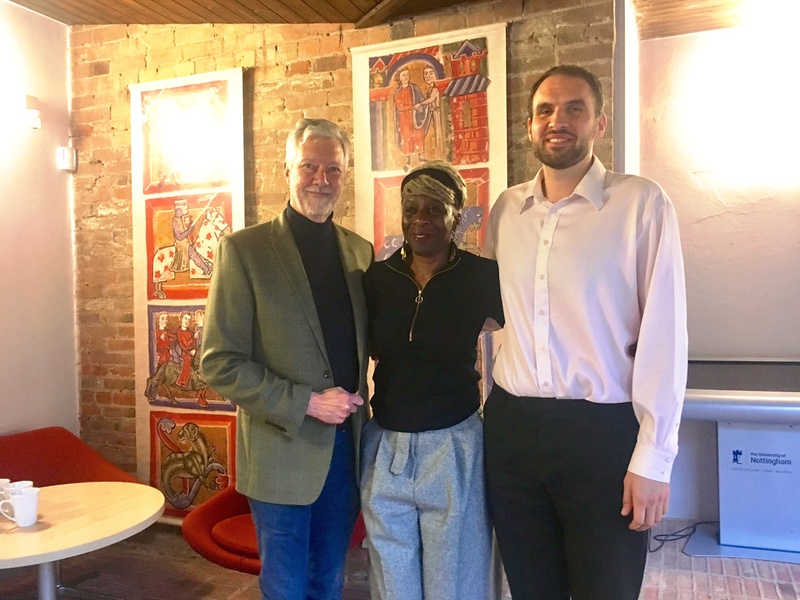 Baroness Young has previous and ongoing collaborations with Rights Lab Associate Director Dr. Alex Trautrims in particular, who has participated in roundtables hosted by her All-Party Parliamentary Group. She has previously spent time on campus with a range of Rights Lab researchers. In her new role, Baroness Young will take part in public engagement activities and policy events being run by the Rights Lab as well as acting in an advisory role on research projects where there could be policy impact. Professor Todd Landman, Pro-Vice Chancellor for the Faculty of Social Sciences at the University, said: “I am delighted to welcome Baroness Young to our Faculty. Her work on combatting modern slavery is galvanising many stakeholders across the UK and further afield.